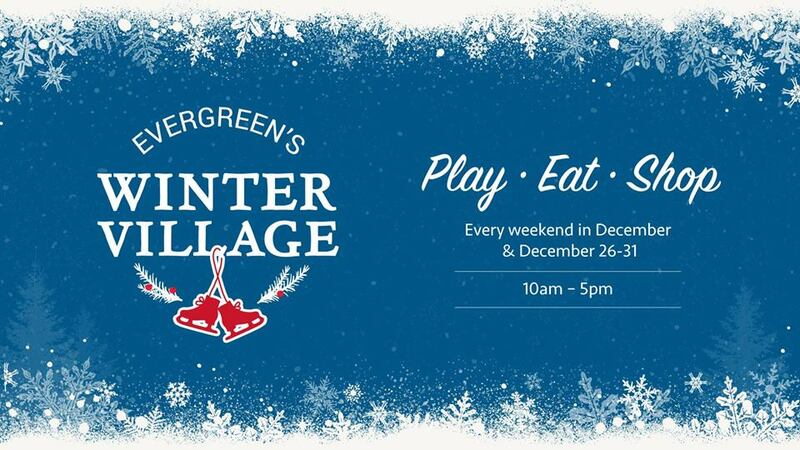 Where: St. Paul's Trinity Church 427 Bloor St. W.
The Evergreen Brickworks - They run a Saturday Farmer's Market, a Sunday Artisan Market and a Winter Village Market during the month of December. The Toronto Etsy Street Team - They run markets all year round in Toronto. The Leslieville Farmers' Market - Every Sunday during the season and indoors every other Sunday at the Redwood Theatre during the winter.